Thursday, November 15, 2013, is the beginning of this year's Nativity Fast. The Nativity Fast is one of the four Canonical Fasting Seasons in the Church year. This is a joyous fast in anticipation of the Nativity of Christ. 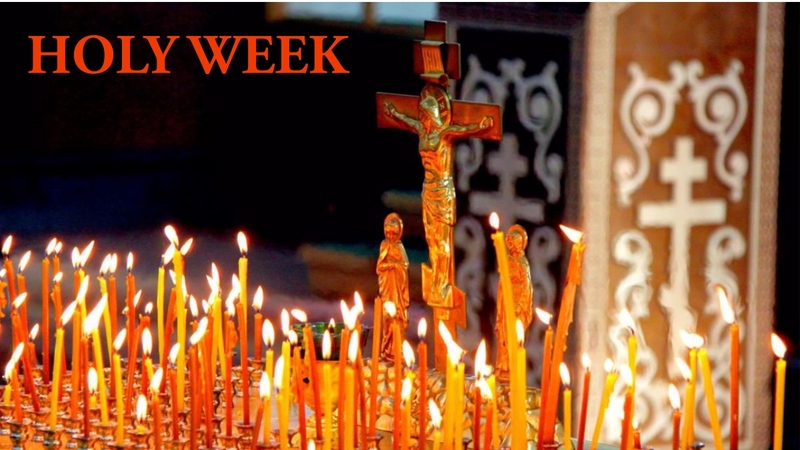 In the weeks between now and December 25, Orthodox Christians prepare themselves to celebrate the birth in the flesh of our Lord Jesus Christ. As we begin the fast, we encourage both believing Orthodox and inquirers to review the reflections and resources in the Antiochian Orthodox Christian Archdiocese special Nativity section.